Everyone is excited to see what the new Disney cruise ship will be. 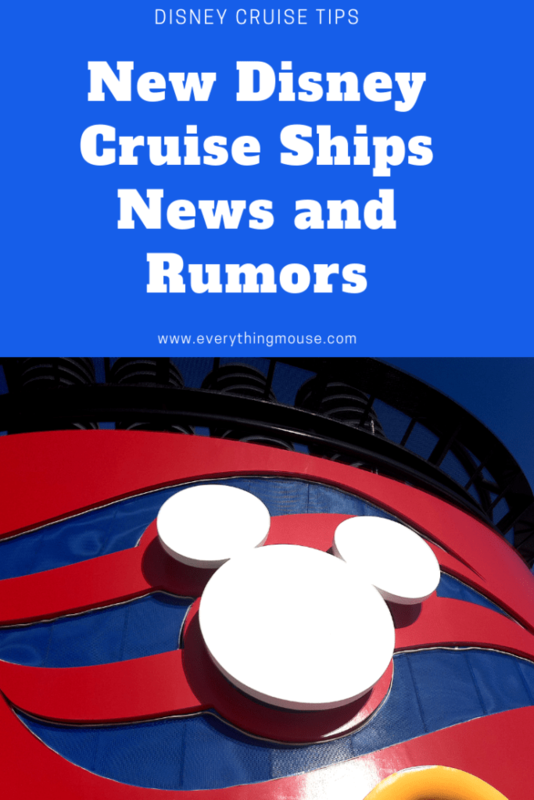 We are not just getting one new Disney cruise ship, but three!. The next few years are going to be very exciting times for Disney cruise lines. The first new Disney cruise ship arrives in 2021. The next in 2022 and that will be followed by another new Disney cruise ship in 2023. Disney cruise lines will expand its current fleet of four ships which it has now to a total of seven within the next five years. I don’t know about you but I was overjoyed to hear that there were going to be three new Disney ships being built. 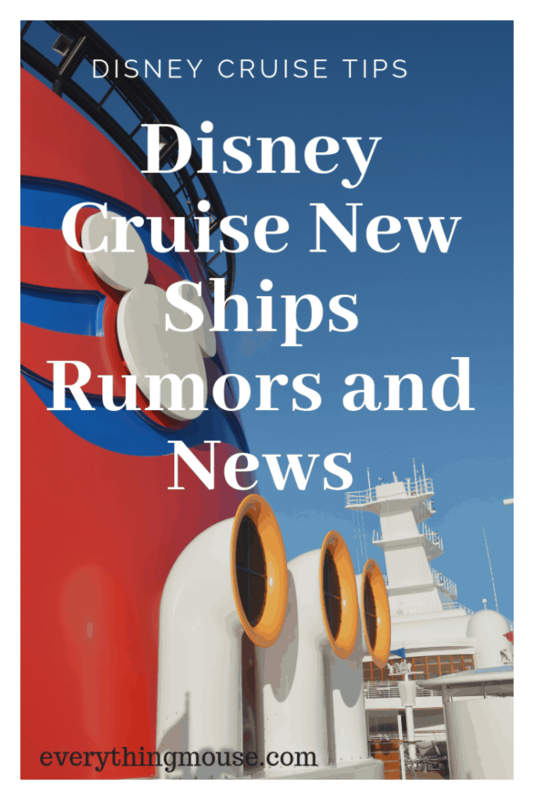 The first announcement came in July 2017 that there would be two new Disney cruise ships. Shortly after that, they added an additional one. Slightly strange they did that so quickly after the first announcement, but it’s all good with us and all the other Disney cruise fans out there. Right now, Disney cruise lines have four ships. The Disney Wonder and the Disney Magic are known as the Classic Ships. They are the same size and have many similar features. The Disney Wonder and Magic each have the capacity for 2400 passengers with 875 staterooms. The Disney Magic was launched in 1998 and the Wonder 1999. They have been extensively refurbished over the years and are still in amazing shape. The newer Disney ships are the Disney Dream Class. The Disney Dream was launched in 2011. Her sister ship the Disney Fantasy was launched in 2012. The Disney Dream cost $900 million and is 1114.7 feet long with a gross tonnage of 129,690. The Disney Fantasy is only slightly larger at 1114.8 feet and 125,750 gross tons. Both the Disney Fantasy and the Dream have the capacity for 2,500 at double occupancy and 4,000 if every single stateroom is filled to capacity. There are 1250 staterooms on the Disney Dream and Fantasy. I have to say that I am thankful that the new Disney cruise ships will not be huge. I am not a fan of the 5,000 passenger giant ships. They are just too huge. It would also be more difficult to maintain the superior level of service on such a large ship. The new Disney cruise ships will use the cleanest fuel available to the cruise industry. The new Disney ships will be powered by liquified natural gas. Where Will The New Disney Cruise Ships Sail? Aside from what the new Disney cruise ships will be like the other question that everyone wants the answer to is where will they sail. 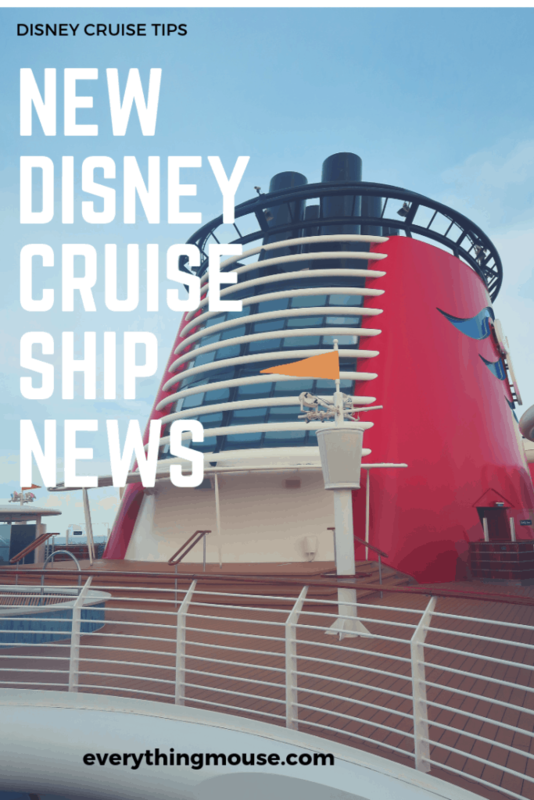 What new itineraries will the Disney cruise ships sail? It is a lot of fun to speculate but at the moment we really don’t know that much. Let’s start with what we do know. The present itineraries are that the Disney Fantasy and the Dream both sail out of Port Canaveral and no other port. The Dream does the three, four and very occasional five-night Bahamian cruises. The Disney Fantasy sails on seven-night cruises. These ships do not sail out of any other port. The Disney Magic and the Wonder do a number of different itineraries. The Disney Wonder sails from Galveston, Puerto Rico, San Diego and Vancouver. The Disney Magic sails from Miami, Barcelona, Rome, Dover, Copenhagen, Dover, New York and Quebec. Port Canaveral CEO John Murray gave us a huge hint on 29th August 2018. He confirmed that he expects that Disney cruise line will have at least two of the three ships in Port Canaveral. At present Disney cruise lines has Terminal 8 at Port Canaveral. It is a very efficient cruise port, but it is also the smallest and the oldest at Port Canaveral. It is thought that Disney will also take over Terminal 10. Once the new ships are built it is highly likely that two Disney ships will be in Port Canaveral at the same time. So, we know that at least two of the new Disney cruise ships will be based in Port Canaveral. However, what does this tell us about where the Disney ships will all be once the fleet grows from four ships to seven? Everything here is speculation and rumor, but it’s fun to guess! As soon as there is any real news or confirmation you will find it here. I would say that it is probably a given that the first new Disney cruise ship will sail three and four-night Bahamian itineraries from Port Canaveral. Right now the Disney Dream sails these itineraries. So would this mean that the Disney Dream sails somewhere else? If the new Disney ship launching late 2021 takes over the Disney Dream itineraries I would guess that a likely scenario is that the Disney Dream will sail out of the Port of Miami. The Disney Magic already sails out of Miami for part of the year. It is now known that Disney is talking with Miami-Dade County about a new terminal in the Port of Miami. The talks with Miami seem to indicate that two Disney cruise ships could sail out of the port. Perhaps the Disney Dream will go there as soon as the new ship arrives in Port Canaveral in late 2021. Then late 2022 another ship would join the Dream. This would mean that there would be two ships in Port Canaveral and two in Miami by late 2022. This would seem to make a lot of sense. Will there be more sailings out of New York? I think that this is likely too. The Disney Magic already sails out of New York for a small part of the year. Perhaps a Disney ship will sail the majority of the time out of Miami but will spend some of the time in New York. Taking my previous theory that the Disney Dream will move to Miami it is likely that she would also sail for part of the year out of Miami. So if we have the Disney Fantasy and a new ship in Port Canaveral and the Disney Dream in Miami with a new ship where will the Wonder and the Magic be? My theory is that the Disney Wonder is almost guaranteed to continue sailing from either Vancouver or maybe Seattle on it’s Alaska itineraries. The Disney Alaskan Cruises are extremely popular and command a high price per day. Why would Disney change something which is working so well? However, the Alaskan cruise season only lasts from May until mid-September. 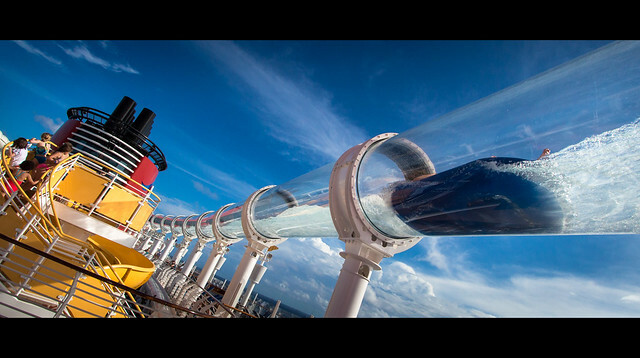 Where would the Disney Wonder sail from September to May? Right now the Disney Wonder sails out of San Diego for Spring and Fall, transits the Panama Canal and then has some sailings out of Galveston and Puerto Rico. Transiting the Panama Canal is an expensive trip twice a year for the Disney Wonder. It is one of my favorite itineraries so I really hope that they do not stop doing this, but one possible scenario is that they might. Perhaps the Disney Wonder could remain on the West Coast year round. One option would be for more sailings out of San Diego. Obviously, I would be a huge fan of this as this is my home port. However, the Mexico sailings are notoriously difficult to sell, even for Disney. The Disney Wonder could also fill a gap which it seems many Disney cruise ship fans want them to do. Disney Cruises to Hawaii. There seems to be a lot of demand for a Disney Hawaii Cruise. The Disney Wonder sailed to Hawaii on two 14 night cruises in 2012. They returned to Hawaii in 2015 when they sailed 2 itineraries from Vancouver to Hawaii. If the Disney Wonder stayed on the West Coast year round there would be more opportunities for Hawaiian itineraries. The only problem is that a Hawaii sailing from San Diego or Los Angeles is a 14-night sailing. Hawaii is a long distance! However, I remain confident that we will see more Disney Hawaii itineraries for 2021. What will the Disney Magic sailings be once the new Disney Cruise Ships arrive? The Disney Magic already spends May until September in Europe. These Disney Magic sailings are very popular and can command a high per night price. I would guess that it is likely that the Disney Magic could spend all year with European sailings. There is a lot of ocean to cover and a number of the other cruise lines have ships permanently ported in Europe. So far we have four ships on the East Coast, one on the West Coast and one in Europe. That still leaves one of the new Disney cruise ships without a home port. Where will that be? My guess is that a Disney cruise with a home port in Australia is on the horizon. It is a growing market and without a Disney park anywhere close to Australia there are huge amounts of Disney fans in Australia and New Zealand just waiting for the chance to cruise on a Disney ship. It will be interesting to see in the coming months and years just how much of this speculation about the new Disney cruise ships come true. Where do you think the new Disney cruise ships will sail from? Leave me a comment below. Another area where there are lots of new Disney cruise ship rumors is around what the new ships will be named. Right now we have Disney Fantasy and Dream, Disney Wonder and Magic. The pairs of names relate to each other and we can probably expect that the three new Disney cruise ship names will be linked in some kind of theme. I would bet that it is actually pretty difficult to think of a new Disney cruise ship name. Just start thinking about it. The pressure to get a really good name will be high. 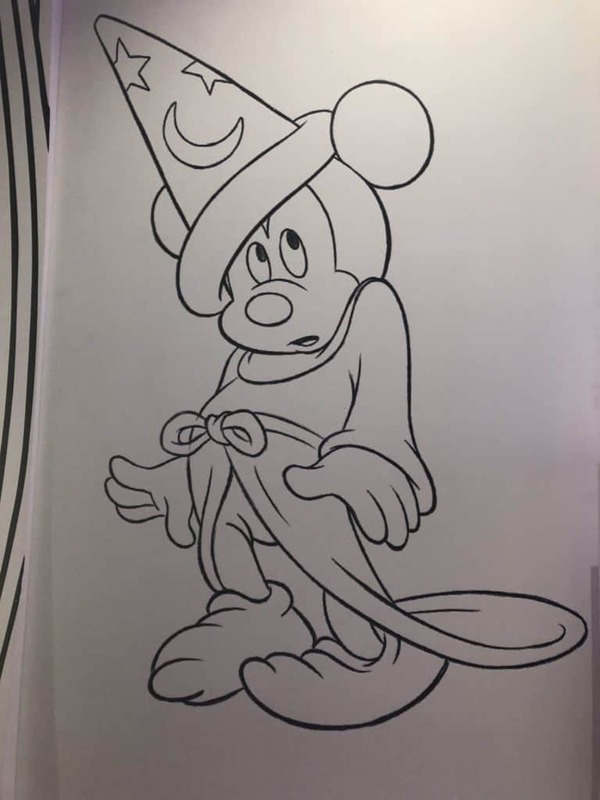 Fortunately, Disney cruise lines are not exactly short on creative thinking! Princess cruise lines have just announced that their next ship will be called Enchanted. However, I think that a top contender still has to be Disney Enchantment. An obvious contender is Disney Imagination. However, this may be a no go as there is already a Carnival Imagination. A variation on this would be Disney Imagine. Disney Wish or Disney Wishes must be a front runner. Perhaps Disney Wish is the most likely of these two as there is already a Disney Wishes fireworks show. Disney Princess would be great – apart from the fact that it would have another cruise line name in there! Another idea is that the three new Disney cruise ships could all be named after characters. Not sure that Disney Mickey or Minnie really works for a cruise ship though! What do you think that the new Disney cruise ships will be named? 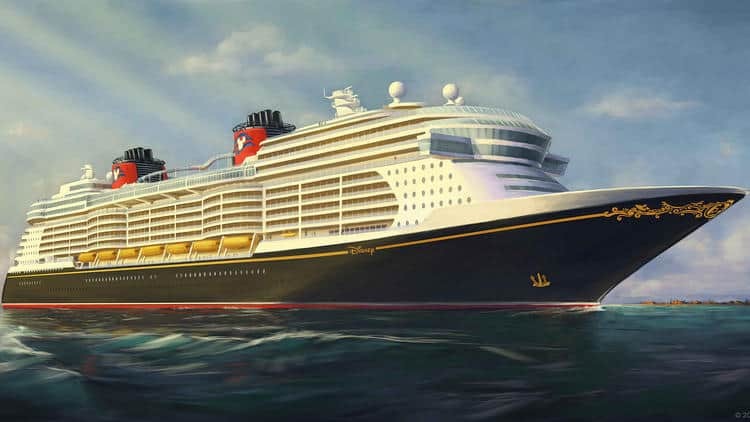 The new Disney cruise ships will only be slightly larger than the Dream Class. The information that we have is that they will be 140,000 gross tons. They will have the same number of staterooms as the Disney Dream Class Cruise Ships. 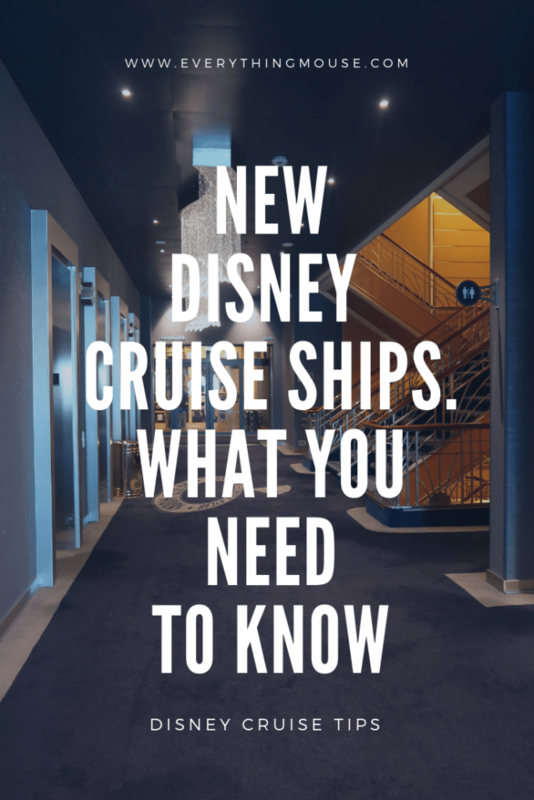 What will the new Disney cruise ship staterooms be like? Disney has always been an innovator in the design of cruise staterooms. The Disney Magic and Wonder staterooms pioneered the concept of larger staterooms. The Disney cruise staterooms are amongst the largest in the industry. Even the smallest of the staterooms are a very reasonable size. The staterooms on the Disney Wonder and Magic are slightly larger than those of the Disney Fantasy and the Dream. The smallest stateroom on the Classic Disney Ships is the Standard Inside stateroom at 184 square feet. The equivalent on the Dream Class is 169 square feet. The Deluxe Inside staterooms and the Oceanview Staterooms are a lot larger at 214 square feet on the Classic ships and 204 on the newer Dream Class. This is a very generous size for the lower priced staterooms. I have to admit that I have sailed with other cruise lines and have never found an equivalent stateroom class which gives you as much space as the Disney ships. The Verandah staterooms give you a very generous amount of space on all of the Disney ships. The Fantasy and Dream are 246 square feet and the Classic ships give you 268 square feet. We already know that there will be 1250 staterooms on the new Disney cruise ships. If the ship is going to be slightly larger we can assume that the staterooms will probably be about the same square footage as the existing ships. 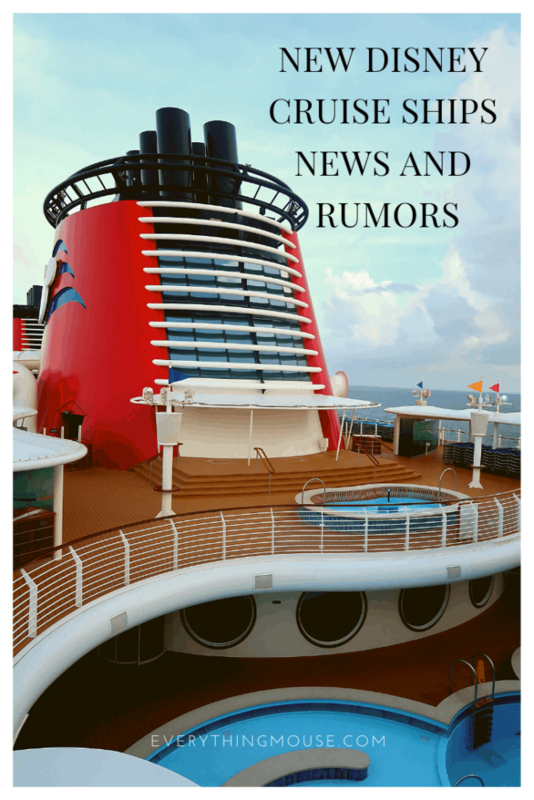 Disney cruise lines are well known for its great stateroom design so it seems unlikely that they will change anything fundamental about the size of the staterooms. The launch of the Disney Magic also saw an entirely new concept of cruise stateroom design. The split bathroom. This means that most of the staterooms on the Disney ships have 2 rooms for the bathroom. The first room has the toilet and a sink. The second room has a shower over a small bath (some of them have round baths) and another sink. The split bathroom design is really popular as it is such a great idea. With the existing ships, all except the Standard Inside Staterooms have the split bath. I would be surprised if they don’t have this in all the staterooms on the new Disney cruise ships. It’s popular with guests as it is a great design. The Disney Dream saw another cruise first in stateroom design. The Virtual Portholes. All of the Inside Staterooms on the Disney Dream and the Fantasy have a Virtual Porthole. What is this? It’s your pretend window out on to the ocean! Your Virtual Porthole shows a variety of scenes. Sometimes it shows the outside view, usually when arriving at a port. However, the really great thing about the Virtual Porthole is that you can see your favorite Disney friends swimming by on it! You never quite know when you will see Mickey snorkeling past. Or one of Nemo’s friends swimming by. I think that it is almost guaranteed that the Virtual Porthole will be a feature of the new Disney cruise ships. When the Classic ships were updated recently many people hoped that they would be retrofitted with this technology. However, unfortunately, it was too huge of a task and this wasn’t done. I would be very surprised if the new Disney cruise ships don’t have the Virtual Porthole feature. Perhaps it will even be upgraded in some way so that the guest has some control over what scenes or characters that they see. How else can a Disney cruise stateroom be improved? 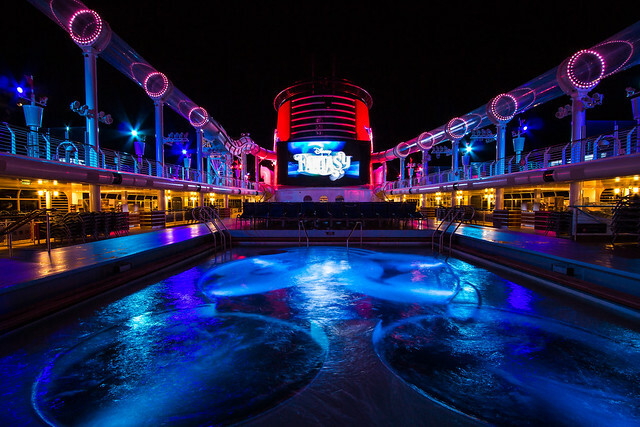 Technology is moving so quickly and Disney cruise lines will definitely want to be in the forefront of making use of technological advances. I would guess that at the very least we will see some kind of touch screen or even voice recognition technology in your Disney Cruise stateroom. Imagine being able to say “Mickey play Frozen 2 on my television” or “Minnie set the temperature to 78 degrees”. The technology is here and Disney is an innovator so I expect that there will be some radical improvements to your Disney cruise stateroom experience. Maybe you will be able to order Disney cruise room service with voice recognition or an app? This really has to be a strong possibility for the new Disney cruise ships. Magic Bands were a huge investment for Walt Disney World but have been a huge success. I would be very surprised if the new Disney cruise ships do not include a variation of the Magic Band in some way. Other cruise lines already have this technology so it isn’t a big stretch. Royal Caribbean Cruise Lines WOWbands are available on select ships and will open your door. RCCL also has online check-in available for certain ships where you can upload your photo and check in from the comfort of your own home. Disney could say goodbye to those long check-in lines if they incorporated this technology for their new cruise ships. Princess Cruise lines have recently introduced Ocean Medallion takes this kind of technology on ships a step further. They use a small medallion which can be worn in various ways. This serves as your key card and lets you charge things to your room. It also has other features such as being able to order drinks and message others on the ship. It even lets you check in at home so you can completely bypass the check-in line. Of course, there are a lot of possibilities for a Magic Band like technology on a Disney cruise. The technology could be combined with a phone app for endless possibilities. At the moment all you can do with your Disney Cruise Navigators app on your phone is use it as a digital version of the paper Navigators.It will show you the schedule and the menus onboard but you can’t do very much with it. It is fairly basic and of limited use. The only thing which the Navigators app does prior to your boarding is showing you a countdown to your Disney cruise. There are so many more possibilities for this technology and I am sure this will be a huge feature of the new Disney cruise ships. Perhaps you will be able to order your food for your Disney rotation prior to going to the restaurant if you want to. You can ask for directions on the ship when you don’t know the way to the Buena Vista Theater. Or book a spa appointment. Or see just when a reservation for Palo is open. Endless possibilities to enhance your Disney cruise experience. Perhaps the Magic Bands could be smart enough to learn what you like so they can make suggestions for you. If you spend your time in the gym they can suggest a spin class. If you spend most of your time in the Rainforest Room they could recommend a spa treatment. Or make educated recommendations about what you should choose from the menu. A feature which parents would love is the ability to be able to track your children on board. Carnival’s Ocean Medallion already offers this so it would be a no brainer for Disney cruise lines new ships. One thing which I feel sure will be introduced is the ability to pay for everything via your Disney Cruise Magic Band. Of course, your Key To the World lets you do this and Disney Cruise lines is a no cash society. However, it would be so much easier if you never actually had to carry your card around and just wore your Magic Band. The artist rendering which Disney has released seems to clearly show a structure very similar to the AquaDuck. The Disney Fantasy and the Dream both have the AquaDuck. As it is such a popular feature on these ships it is safe to assume that there will be something like it on the new Disney ships. The AquaDuck is a whole lot of fun. The only thing which is not so much fun is the lines for the AquaDuck. Perhaps Disney will adopt some new technology which will have a Fast Pass like system for the AquaDuck on the new ships. Or something more like the Tapu Tapu system which Universal Studios has developed for their Volcano Bay water park. This is a great system where you use your Magic Band like wrist band to register you a place in the line. The display will tell you what the current wait time is so that you know an approximate time to come back. It is kind of like holding your place in a virtual line so you don’t have to physically stand in the line. It is so exciting to think about what the Imagineers will design for the new Disney cruise ship restaurants. All of the existing ships have three rotational dining restaurants. It is safe to assume that the new ships will also have three restaurants and that the very successful rotational dining concept will remain. All of the Disney cruise ships have Animator’s Palate restaurant so it will be interesting to see if the new ones do too. My guess would be that they will, but that they will introduce new technology to Animator’s Palate. The Disney Wonder and Magic both have restaurants which are directly themed for a Disney Princess. The Disney Wonder has Tiana’s Place and the Magic has Rapunzel’s Royal Table. Neither of these restaurants was on the classic ships when they were launched, but both have been extremely successful. It is likely that we will see this strong theme towards one particular movie in the restaurants on the new Disney cruise ships. It would be great to see a Pixar themed restaurant. Another strong possibility has to be a Star Wars themed restaurant on the new Disney cruise ships. There are already Star Wars themed cruises and of course Star Wars Land will be with us in the Disney parks soon. If there isn’t a full restaurant then at the very least there should be a Mos’ Eisley Cantina for the adults! All of the existing ships have Palo and it is safe to assume that the new cruise ships will too. I am sure that there will be at least one and possibly two additional upscale adult only restaurants on the new Disney cruise ships. 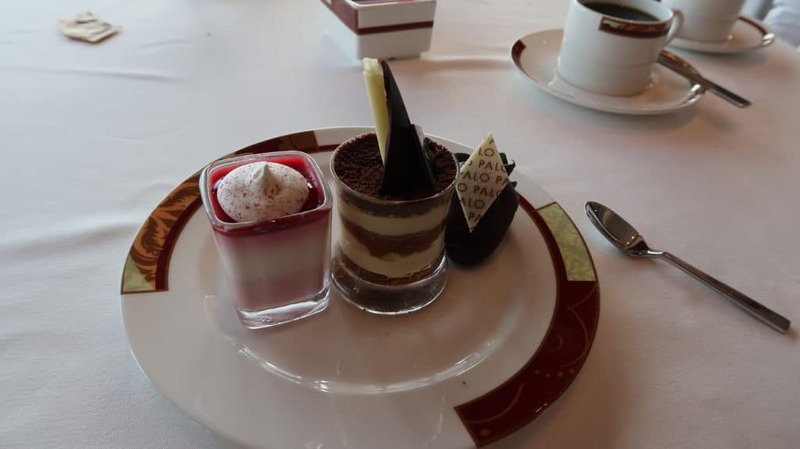 The Disney Dream and Fantasy both have Remy which is one of the finest restaurants at sea. The new cruise ships could stay with the Remy theme or have an entirely different concept. 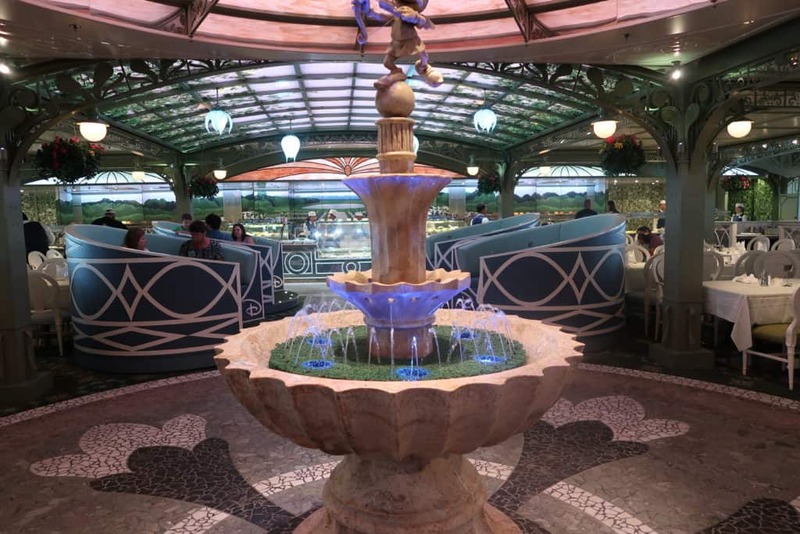 What would be a great theme for the upscale restaurant on the new Disney cruise ships? Disney cruise concierge is very popular on the existing ships. The Concierge Staterooms often sell out on the day that the sailing is released. 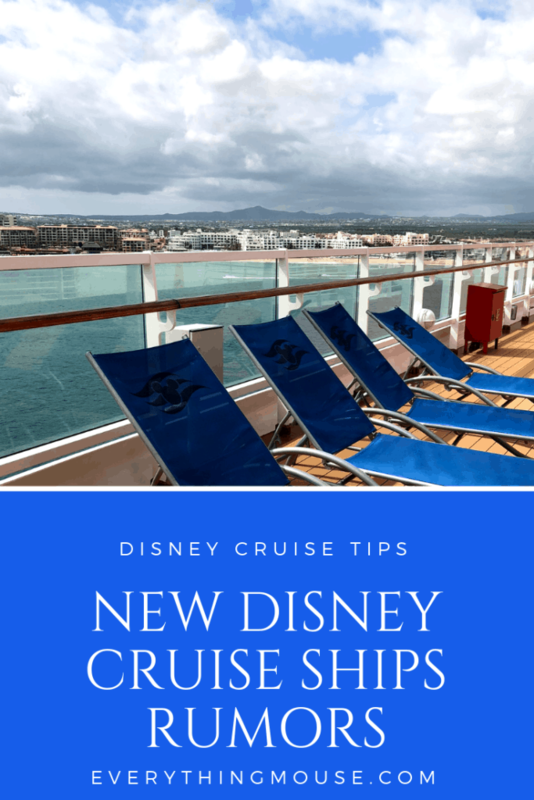 I feel pretty certain that the new Disney cruise ships will offer more Concierge Staterooms and that there will be expanded areas for the lounge and outside area. On all of the existing Disney cruise ships, the largest Concierge Suites are the Roy Disney and the Walt Disney Suites. My guess would be that the new Disney ships will also have the Walt and Roy Disney Suites and that these will be the largest and most expensive on the ship. It will be interesting to see just how many Disney Cruise Concierge Staterooms are offered on the new ships. The Classic and the Dream Class ships offer family staterooms, one and two bedroom staterooms in Concierge. The Disney Dream and the Fantasy have their own section of the ship which has the staterooms, the lounge and the outside deck space for Concierge. The Classic ships are different as there was not as much emphasis on the Concierge staterooms when they were launched. The Concierge lounges and outdoor space have only been added recently on the Classic Disney ships. What seems to be a given is that the Concierge area on the new Disney ships will be separate from the rest of the ship. Just like on the Fantasy and the Dream. However, I would expect that it will be even more upgraded than on the Disney Fantasy and Dream. On the Disney Dream class ships, the outside concierge area is very nice but it could be improved upon. It doesn’t have a view of the ocean. Maybe the new Disney cruise ships will have a view out onto the ocean from the concierge deck. Another feature which none of the existing Disney ships have is a private pool for Concierge guests. 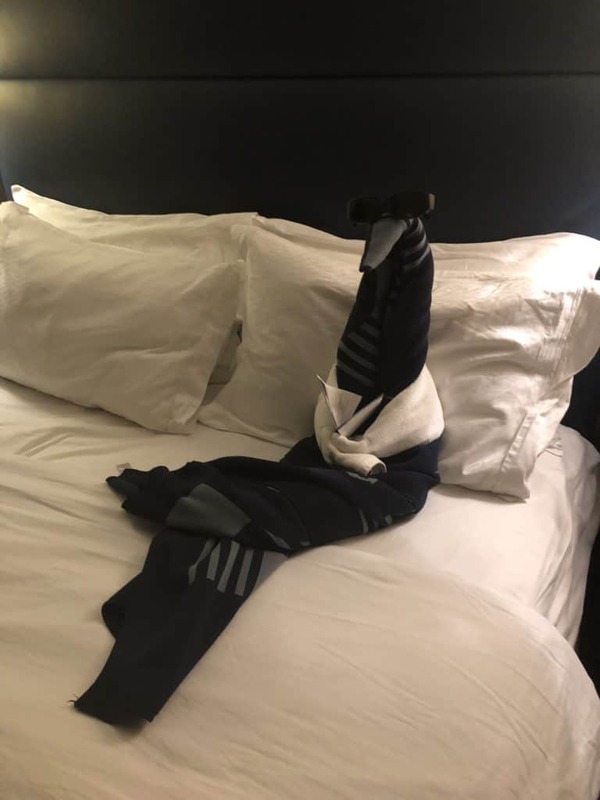 Many other cruise lines do offer this for their guests so perhaps we can expect that this will be incorporated into the design of the new ships. 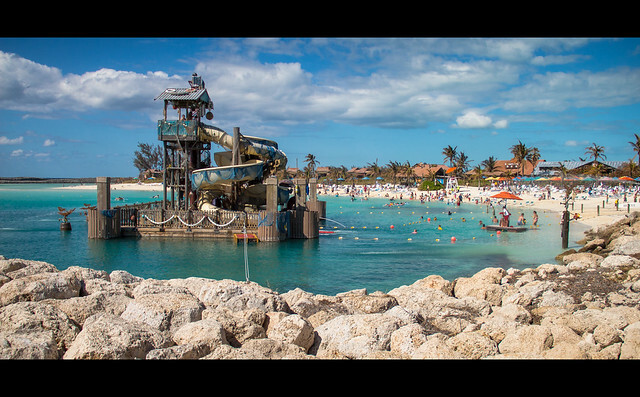 One of the great features of a Disney cruise is a visit to their private island Castaway Cay. A port stop in Castaway Cay is often the highlight of a Disney cruise. It is well known that Disney cruise lines have been looking for a new private island for some time. Finally, in October 2018 it was confirmed that a new Disney private island location had been found. Disney now has the go-ahead to develop the 700-acre privately owned Lighthouse Point Development on the south end of the island of Eleuthera. This is a 700-acre property in The Bahamas. Now it remains to be seen what the details of the development will be. All we know at the moment is that Disney plans to give 190 acres to the Bahamian government for use in conservation and a national park. What do you think that the new Disney cruise ship will feature? Leave me a comment below.